Brief Description: This is a awesome tutorial by "Lunacore". See it to believe it. Even advance user can follow this. 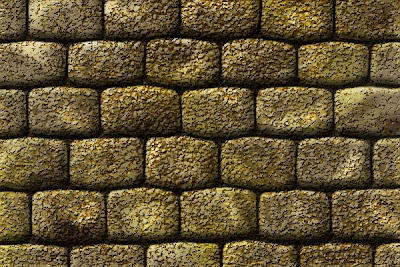 "This Photoshop tutorial shows how to create a stone texture and how to use this same texture to create a stone wall. The same texture can also be used as to create a stone floor. The main goal of this tutorial is to teach you how to create a texture from scratch without using any photographs."